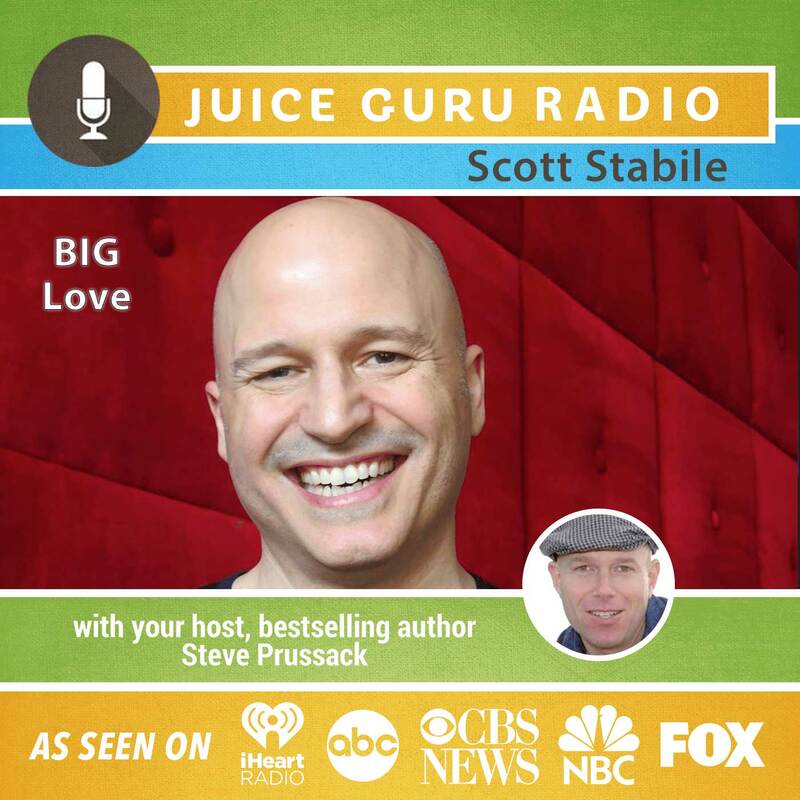 Scott Stabile’s inspirational posts and videos have attracted a huge and devoted social media following. His previous works include “Just Love”, “Iris”, and the Li’l Pet Hospital series. Scott also wrote the feature film “The Oogieloves in the Big Balloon Adventure”, an eye-opening experience he writes about in “Big Love”. A passionate speaker and love advocate, Scott runs daylong empowerment workshops nationally and internationally.